Generally, people do not deliberately intend to mislead the IRS. However, we all know that family circumstances can rapidly change. When you hit a dark corner or landed in difficult circumstances, the first thing you usually do is fight for survival. That means paying essentials like food, rent, heating, water and sometimes medical bills. Sometimes there is just no money left over for payment of taxes. You may know you still have to make a tax return and pay taxes, but when there is just no money left, what can you do? Tax Defense Partners has your back when it comes to Missouri tax debt relief. Speak to a Tax Expert about Missouri Tax Debt Relief. Contact us now! What Happens When You Don’t Pay Federal & Missouri State Tax? Of course, the first thing many people do when they receive a notice from the IRS is ignore it. Often people think that if they ignore something it can buy them ore time, and perhaps their fortunes will change. However, as we saw in the financial crash in the mid 2000’s, it can take a long time for someone to get back on their feet. If you do not tell the IRS if your circumstances they will not know, and this means they will continue to send notices and letters requesting their money. They may even appoint a third part debt collection agency to recover the debt. These people will show up on your doorstep and are less amenable than the IRS. Before that happens, the IRS will add a penalty to your unpaid tax bill (or more than one) and will start to charge interest on the unpaid amount. The tax bill can quickly spiral out of control. 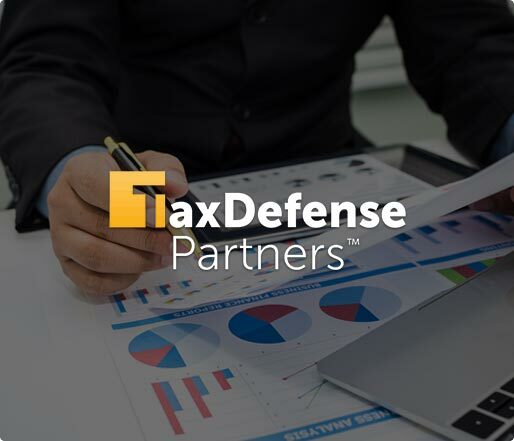 Tax Defense Partners can help you. Lawyers can intervene on your behalf and take over the stress and strain of dealing with the IRS. You will receive advice and options, which can greatly relieve stress. Will I lose my house for non-payment of taxes? The IRS does have the power to place a lien on your house for non-payment of taxes. They have to notify you first. However, if you have a lien already placed on your house, then you need to establish a repayment plan for your taxes in order to get it lifted. It will only be lifted when your tax affairs are up-to-date. Can the IRS seize my assets? Not to be a scaremonger, but yes, they can apply a bank levy and legally take money from your bank account. However, this is only done in the most extreme cases where several notices and personal attempts have been made to make contact for retrieval of unpaid taxes. This can be prevented by agreeing a repayment installment plan. How do I get the IRS to stop hounding me? The only way to do this is to pay your taxes. If that can’t be done in one lump sum, then a repayment plan can be agreed. Tax Defense Partners can help you with this and may also be able to get any penalties removed. Hire The Best Tax Debt Defense Team in Missouri Today! So, by now you will realize that the only way to stop the IRS is by coming to an agreement with them. If you feel daunted at this prospect, Tax Defense Partners can help. You will not be charged for your first consultation and there are no obligations. If you want to work with us, you will be allocated a lawyer who will outline the tax problem in a way you can understand. 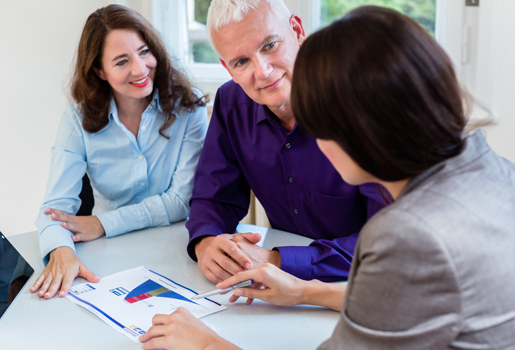 We will examine your financial history and based on that, outline the possible solutions for you. If you are ready to seek help with your tax problem, call Tax Defense Partners at 800-600-4300 now.